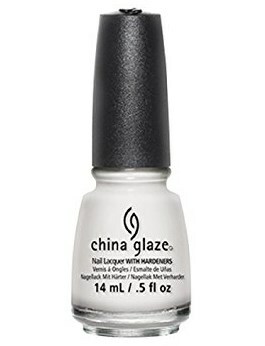 China Glaze Nail Polish, White On White, 023, .50 fl. oz. Bright white creme nail color. Great for french manicure tips.